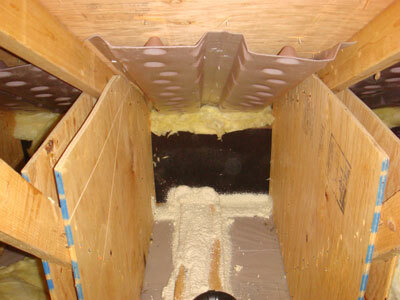 Attic retrofits prevent the escape of indoor air through the attic floor. 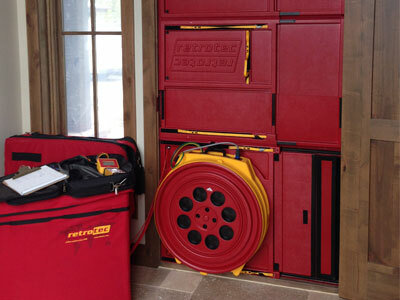 Used to measure a home's air leakage rate. 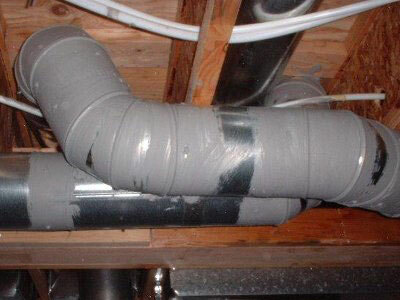 Duct sealing can significantly increase comfort and decrease leakiness. Conditioning this space will increase the overall comfort of your home. 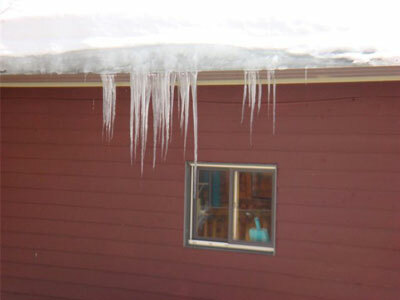 Say goodbye to ice dams for good! 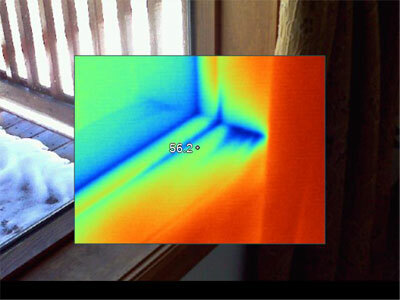 Infrared imaging allows us to identify and prioritize air leakage. 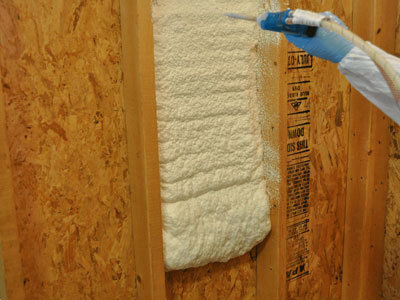 Insulating walls can lead to dramatic reduction in utility bill. 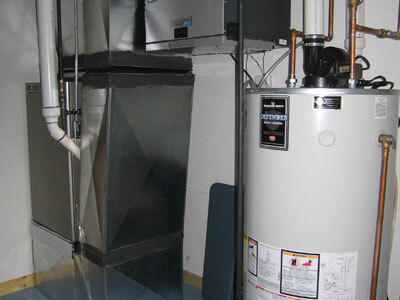 Substantial savings may be gained by replacing equipment with an ENERGY STAR rated appliance. Vaulted ceilings are almost always poorly insulted. 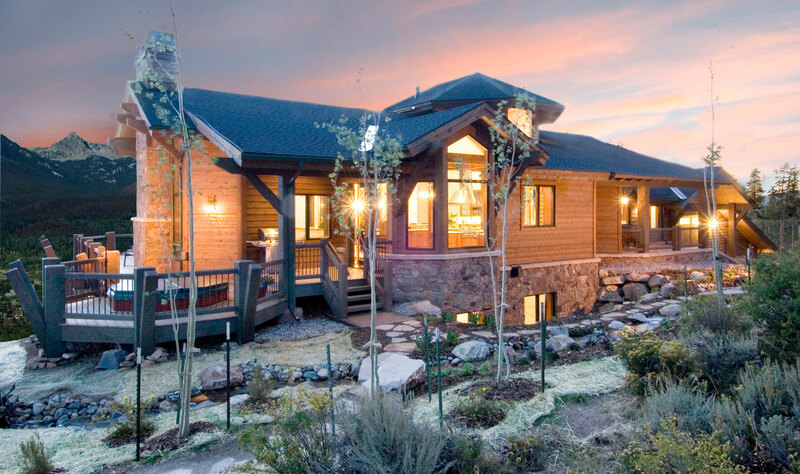 Comfort by Kodiak is a full-service energy solutions company. 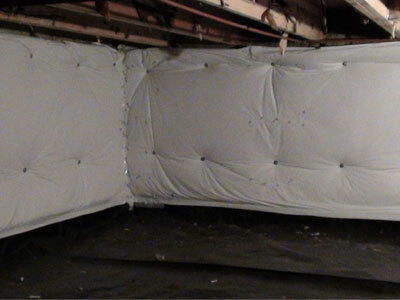 With more than 25 years of building construction experience, we are uniquely qualified to implement all recommendations offered in our Energy Audit reports. From air-sealing and insulation systems, mechanical systems, and solar energy systems, we do what is necessary to make your home more comfortable, healthy and energy efficient. We view your house as a system; that is to look at every component of the house and not concentrate on a single component such as windows. In a house system, the components interact with one another, with the external environment, and with you; if one part changes, all the other parts are affected and must adjust. 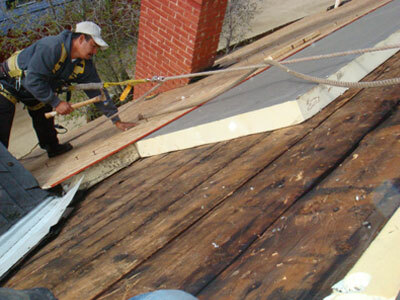 Whether a project is large or small, Comfort by Kodiak is committed to providing our clients with cost-effective home performance improvements that are completed in a timely, professional manner.